Please consider adopting a dog. 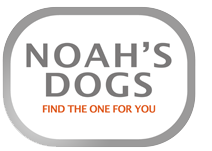 We have listed over 500 wonderful dogs currently looking for a home through no fault of their own. Although they are currently being cared for by dedicated animal shelters and rescue homes they would love a forever home. Give a dog a home now.